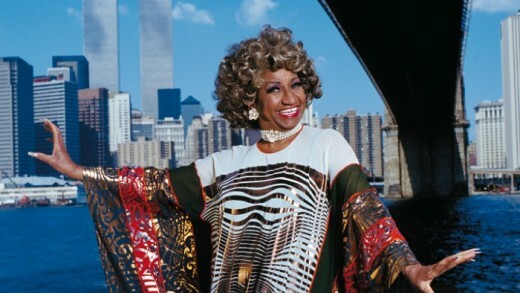 Happy Birthday Celia Cruz!!!! #ShouldBeANationalHoliday ! 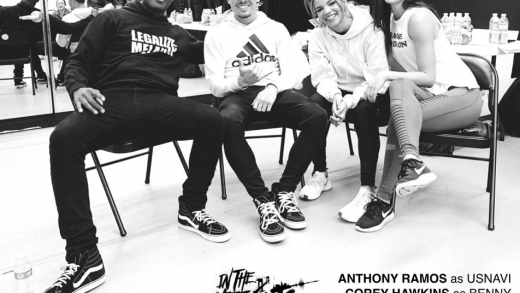 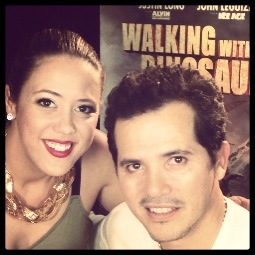 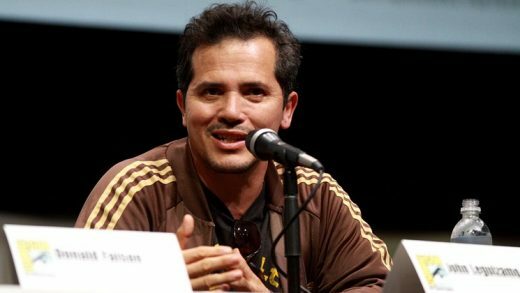 Award winning actor John Leguizamo chats with Melissa Hernandez about his experience in Walking with Dinosaurs… He also chats with Mel about his experience in Miami and believe it or not… He chats about which Holiday he celebrates, you can’t miss this interview….